Ideal as a day or night cream, it protects from external environment. 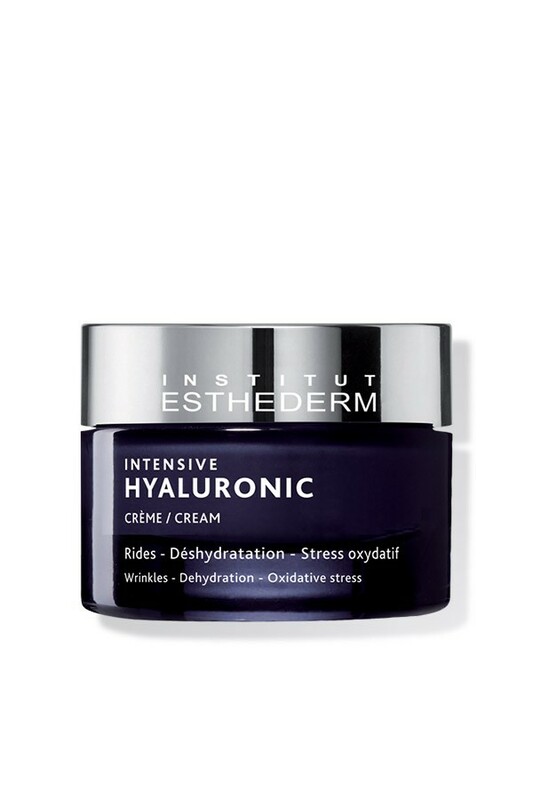 Intensive hyaluronic cream is composed by three different types of hyaluronic acid to intensively hydrate and stimulate the natural production of hyaluronic acid. Fill the lines and wrinkles by hydrating the superficial layers . Immediately plumps the skin in surface and in depth. Severe dehydration, lines and wrinkles. Apply to clean, dry skin on the face and neck morning and evening, after Intensive Hyaluronic Serum. Use on a 2 month cure basis for an optimal result. The skin is immediately and intensely rehydrated: soft , light , comfortable . Fine lines and wrinkles are plumped from within.